Jason gets the Ultimate treatment from NECA! 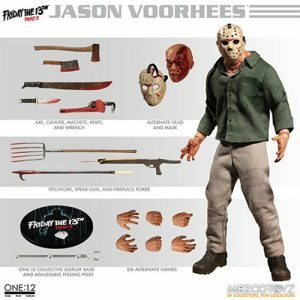 Based off the horror film Friday the 13th: The Final Chapter, this Jason action figure features tooling improvements for his masks and a slew of accessories. Just like in the film, you can recreate his almost, fatal wound by sliding his machete into the side of his head. 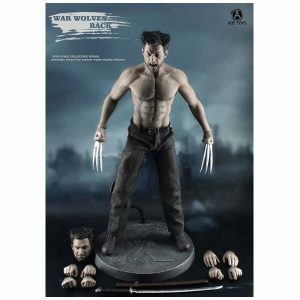 This deluxe 7-inch scale action figure features over 25 points of articulation and comes with 2x masks, 2x interchangeable head sculpts, knife, corkscrew, tombstone, hacksaw, cleaver, machete, and axe. The Friday the 13th: The Final Chapter Ultimate Jason Action Figure comes packaged in a deluxe box with a front window flap featuring the movie’s original one-sheet poster art!